Hello guys! 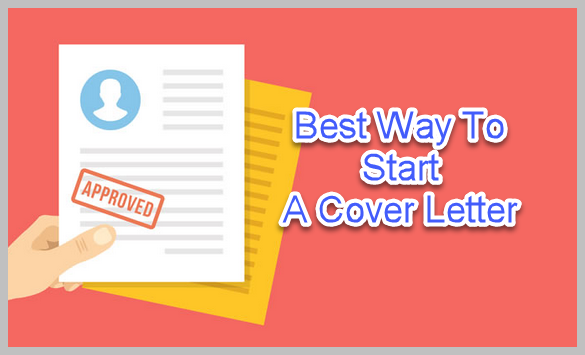 In this post, I am going to tell you how to start a cover letter and how many ways you can write an opening sentence. Without my guidelines, however, you can write your cover letter but it won’t be the perfect one. If you prepare a cover letter by taking the guidelines provided by me definitely you can observe the change in your cover letter. If you follow given tips and tricks carefully at windup of your cover letter you will know what have you missed if you don’t see my post. You should keep in mind that whenever you start a new task you need to research and know it a lot and then move to criteria. Suppose without knowing the primary qualifications of a work if you enter into the task you will be in trouble. So, before you are going to write a cover letter you need to see cover letters of others that will give you a rough idea over a cover letter. After the completion of your research proceed to write a cover letter. You have to write a unique opening sentence with your own words don’t copy it from somewhere else. No need to hurry or worry to write an opening sentence. Just present on paper what you have done in the past relevant to the applying work and also you must aware of employer requirements. You should link employer essentials with your qualifications and skills in the opening sentence that is the tricky part here. These are the crucial questions you need to mention in the cover letter. Generally, employers hire you according to your crafts and qualifications. If your crafts are relevant to the to the job then only your application would select to the employment. Suppose if you are eligible to the company but you don’t link your skills and experiences with organization essentials then it leads you to lose the desired job. Your first sentence should grab the attention of the reader and also engage with recruiter requirements then the only recruiter would look your cover letter attentively and hold your letter particularly complete the text on your cover letter. If you did this with an employer definitely you will get an interview call. 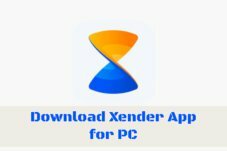 You can write your cover letter into two different type’s one is traditional which is followed earlier days and now also. 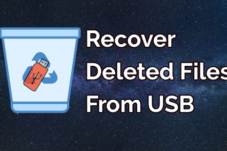 The second one is email cover letters which are used widely because of the rapid increase of technology, So everyone in the world tries to reducing their efforts and increasing the working capacity of the company. Employers are preferring email cover letter rather than a general cover letter so you should be in a position to write a general as well as email cover letter. Don’t worry about these general and email cover letters here we are for your care we will give some simple steps to write both of these cover letters. These are things you should include in your cover letter. Just follow the given order to write the best cover letter to get the desired job. Make sure to include the date at the top of the cover letter. Be sure while writing a date on the cover letter supposes if you made any mistakes in writing a date it will smash all your efforts. Mention about company details and make sure to write the correct address of the company. if you are included information contains any mistakes it will lead you as an inapplicable applicant. Research about the company and their employee’s positions in the organization that will help you while writing the cover letter. 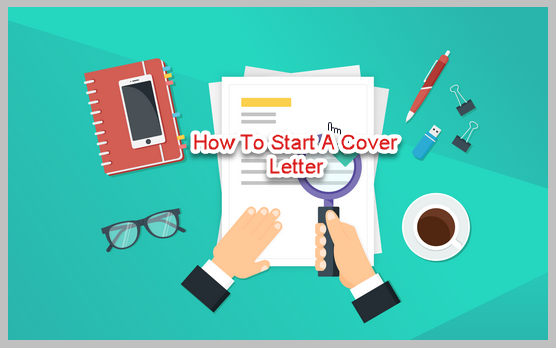 Before starting cover letter main theme you must include like “Dear Manager” ….if you know perfect details of a company then you can mention the name of the professional. If you don’t recognize professional who is going to read your letter, then include simply “Dear Department Head” with the name of the department to which you are applying. Include the name of your referral or any other staff member if you have because it will establish the preferable connection to the company. If you have referral mention about his or her in the opening sentence of a cover letter that will enhance you. All you should complete it in 3 or 4 paragraphs. In the first paragraph will tell your objective and the second one will explain about the company, Third and fourth will explain your skills and qualifications. At windup of your cover letter say sincere thanks to reader and include your signature at bottom of the cover letter just below your signature mention your contact details. 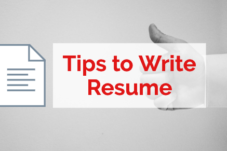 You should be careful while including your contact info because if you include any outdated contacts that make you as unfit for a job, so try to include updated info in your cover letter as well as the resume. Ok, guys! I hope this post will definitely useful to job seekers who are going to write the cover letter. 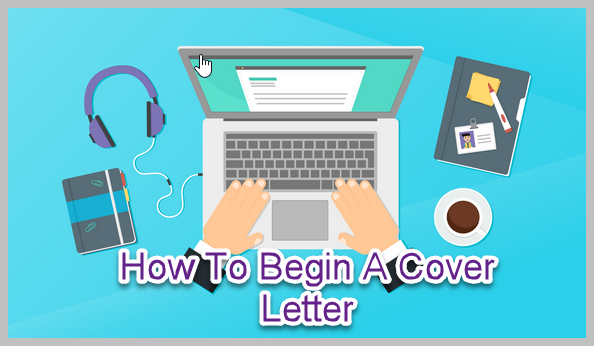 Above I have mentioned clearly how to start a cover letter and the best way to write a cover letter if you have any questions regarding the cover letter and resume you can found here.